It seems like I become a lighter and lighter sleeper as time goes on. Thunder, birds, lawnmowers, and any other noise outside while I’m trying to sleep can wake me up or keep me up. Sleep is not something I mess with, because it’s vital to get at least 6-7 hours each night to stay healthy and be able to function at my best. I decided to see if some white noise could help and I haven’t slept better since! The London Johnson Sound Machine With 6 Sounds has an adjustable volume so that I can pick just the right level of white noise to block out the annoying sounds that keep me up at night. 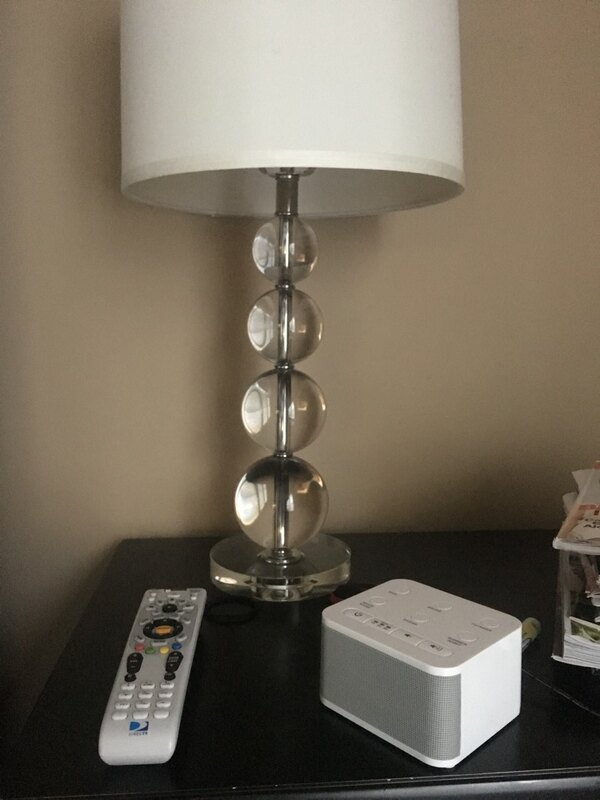 I keep the sound machine on my night stand where it fits compactly and blends in nicely with my decor. Although I typically use the white noise sound, there are six sound options including rainfall, the ocean, and more. I have tried other sound machines over the years, and some of them actually keep me awake because the sound goes in and out. The London Johnson Sound Machine With 6 Sounds has a consistent sound and is very high quality, especially for the price. 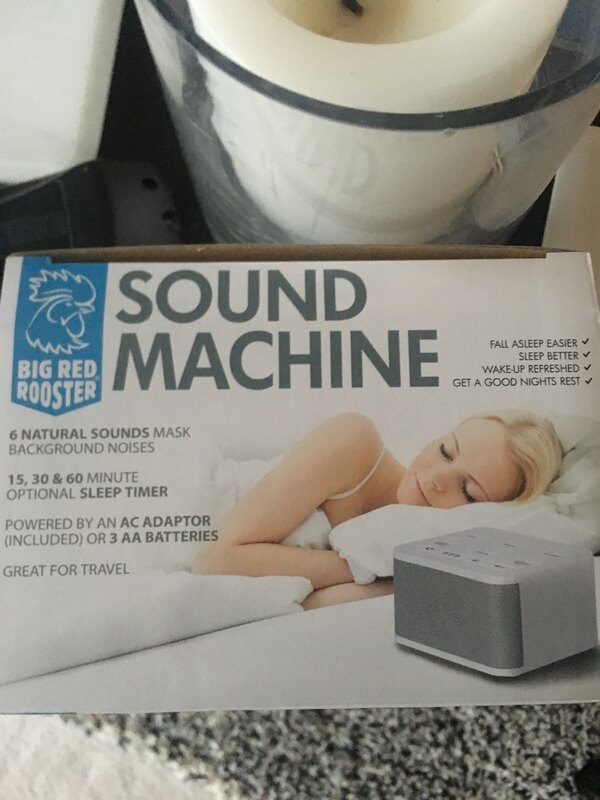 If you are a light sleeper, you should try out the London Johnson Sound Machine With 6 Sounds.